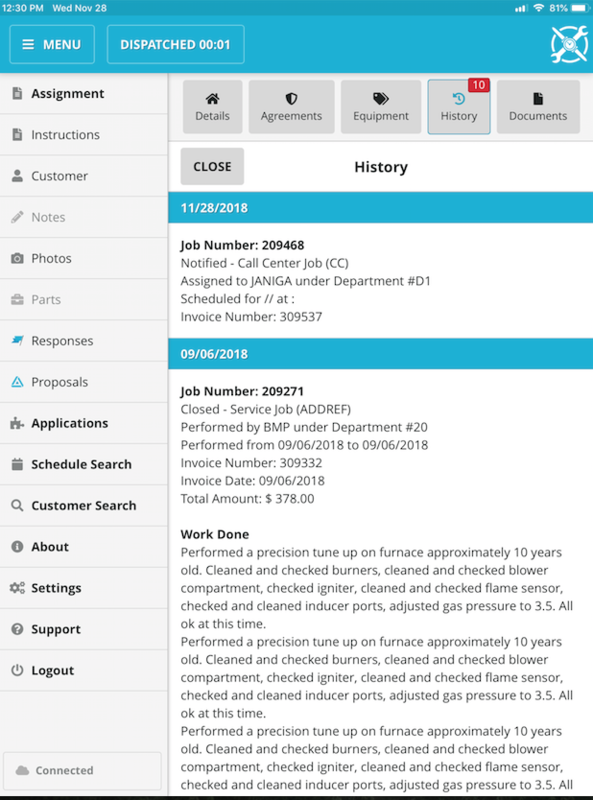 How do I view the job history for a customer as a RemoteTech? 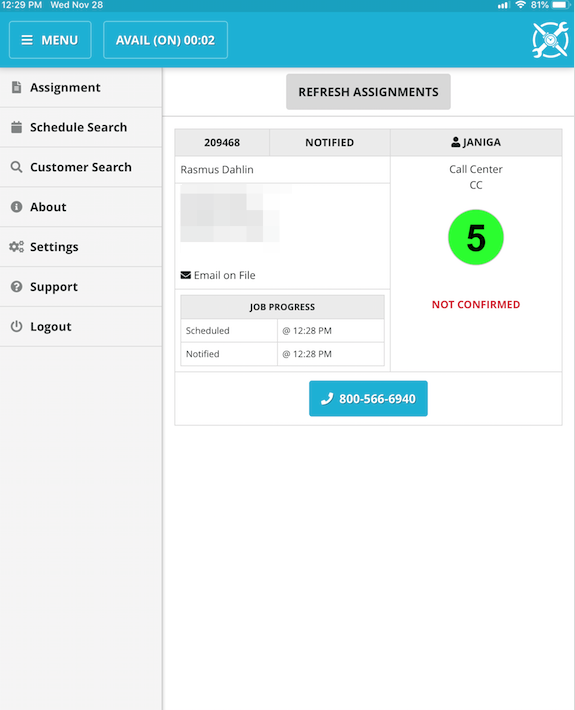 Select the job for the customer from the Assignments screen. 2. The tech can then select the Customer tab in the menu at any point after they initially select the assignment for the customer. 3. 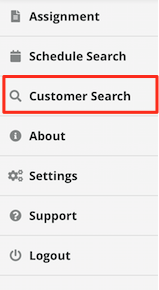 Once the customer tab is opened select the “History” tab.